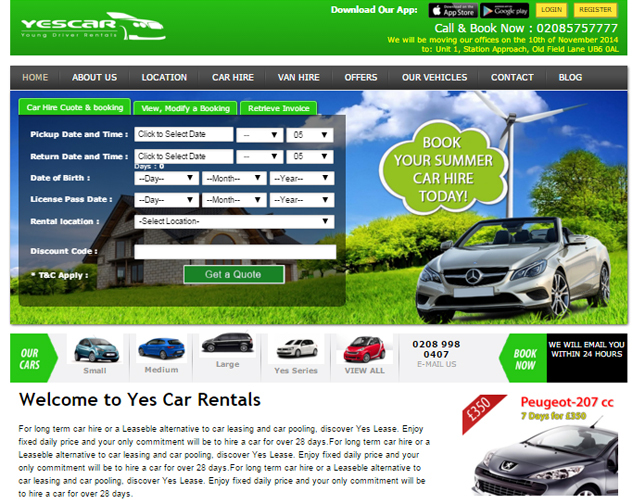 Yes Car Rentals is a very popular car hire agency for their economic price, well maintained vehicles and their proven track record of providing on time services for pick up and drop off. 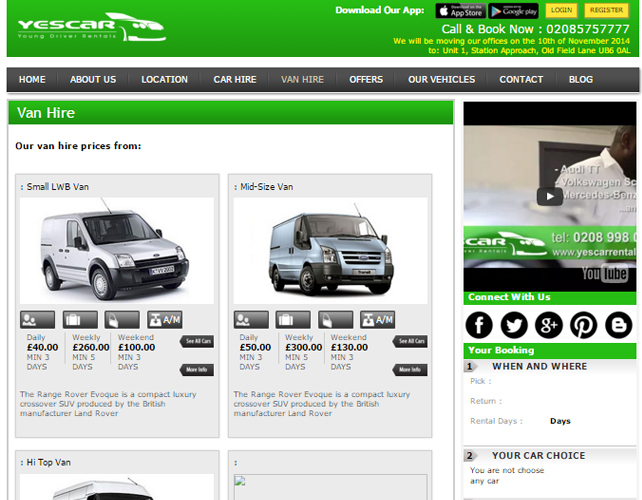 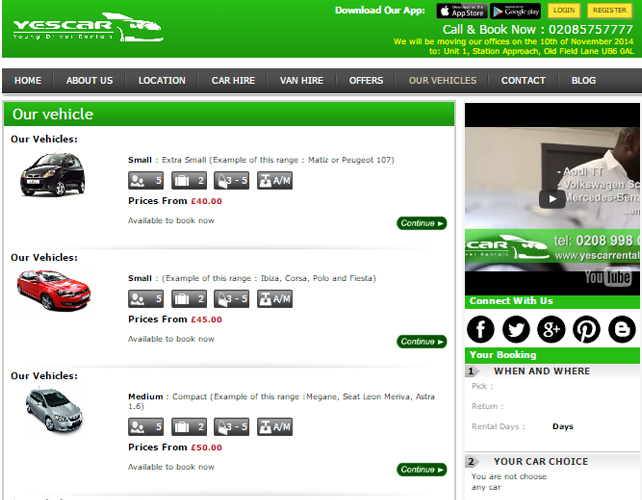 They offer a range of vehicles from mini cabs to all luxury cars. 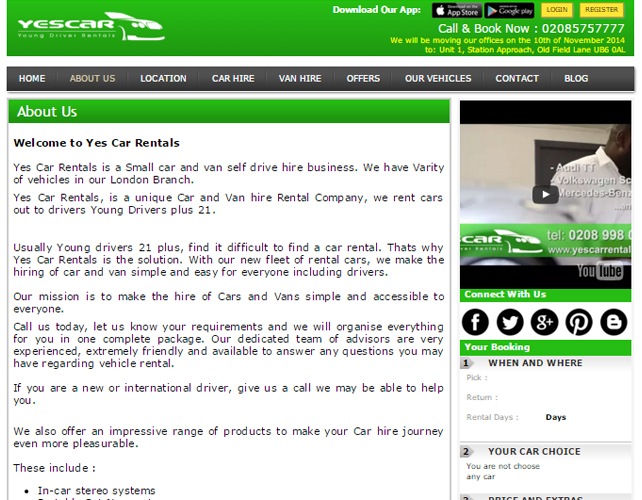 They are very much transparent with their services and they never apply any hidden costs. 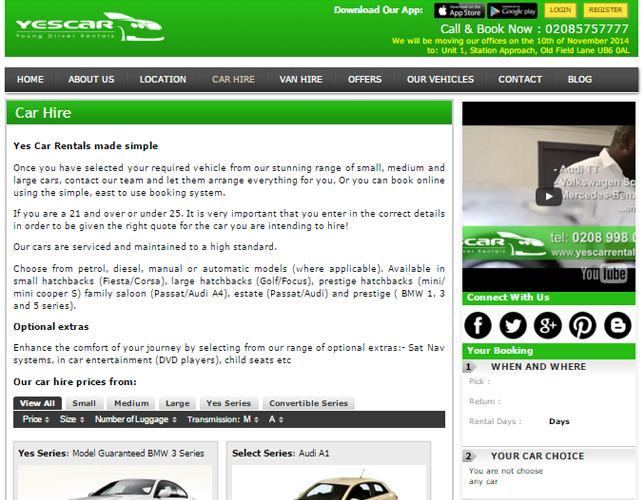 You can easily book a car through their website by filling in a very simple form and you are all set to be picked up on time and reach your destination safely without any hassle.